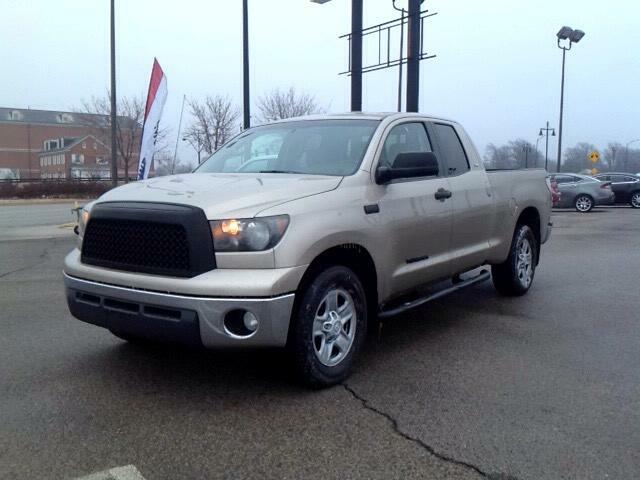 ****5.7L V8, DBL CAB, SR5 PKG, RUNNING RAILS, TOW PKG****SANDSTONE METALLIC EXTERIOR WITH NEUTRAL POLY/NYLON CLOTH INTERIOR. TOYOTA SETS THE BENCHMARK IN THE INDUSTRY FOR A QUIET AND SMOOTH RIDING FULL SIZE PICKUP!!! !